Just a small town museum. 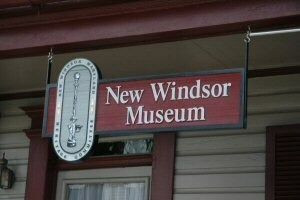 It offers some interesting history about New Windsor and the surrounding area. Takes about 20 minutes to see, but it is free.